Spark up your Rainy Day! We have put together some new items in the store for the beginning artist! These art packages will be a perfect gift for the young inspirational painter. 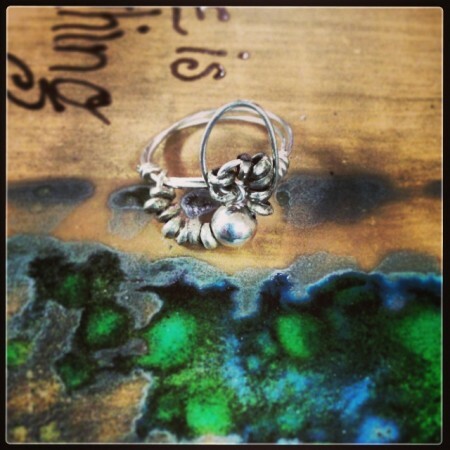 New jewelry pieces are made in the store daily. We also have our weekly order of flowers, so don’t forget to call for any occasion to get a fall bouquet or funky mix of flowers for your special people. Let us know how we can help you find the perfect unique gift! Spice up someone’s rainy day today with A Perfect Gift in downtown Hastings! 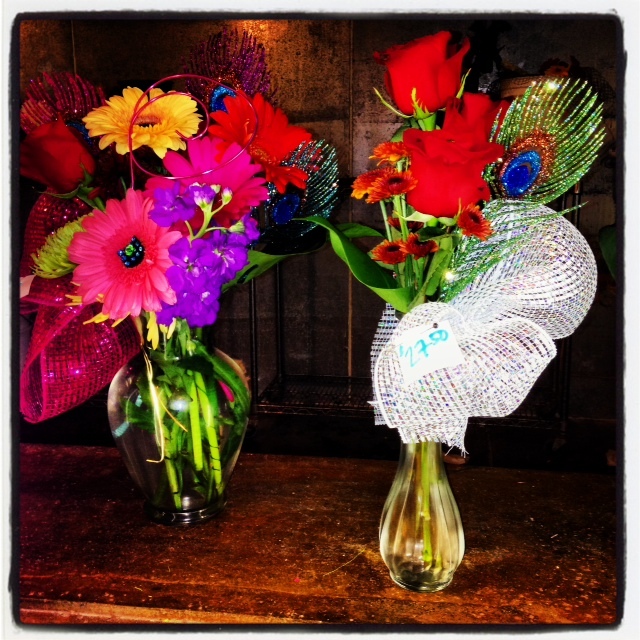 Downtown Hastings is the perfect place for your gift and flower shopping! We have been working hard on many items that would make perfect Christmas gifts!! 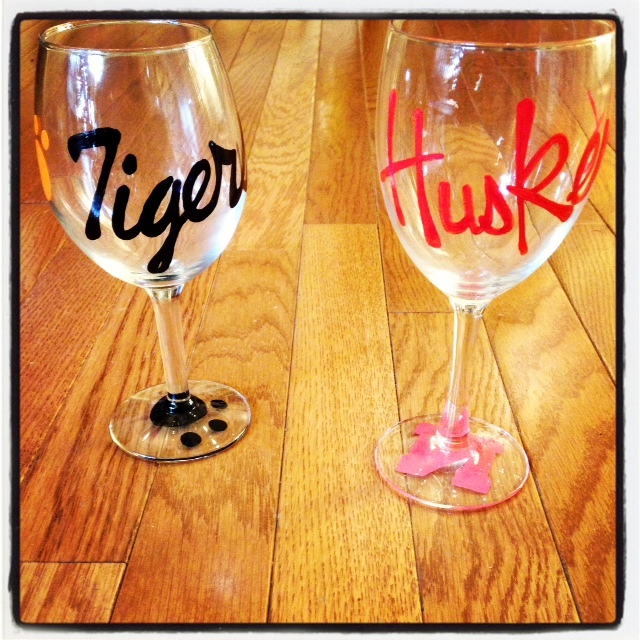 Hand painted glasses for your favorite team or celebration, custom art and many other amazing pieces! 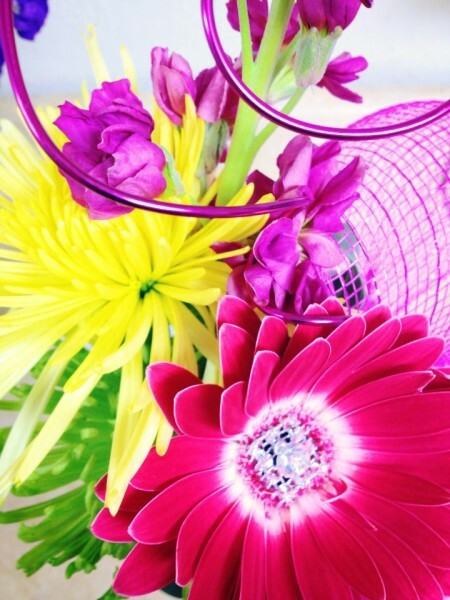 Also, fresh and funky flower arrangements that will amaze you! We take the extra time to make sure things are beautiful and unique! If you are out to find something different, classy and fun come downtown. 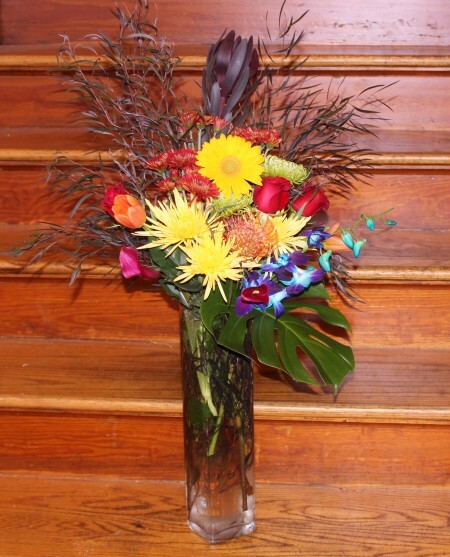 Call or come in to order your custom piece or floral arrangement. Tell your friends to come check us out! Open Mon-Fri 9-5:30 and Sat 10-2! Funky New Jewelry Today!! Plus Sweet Deals! 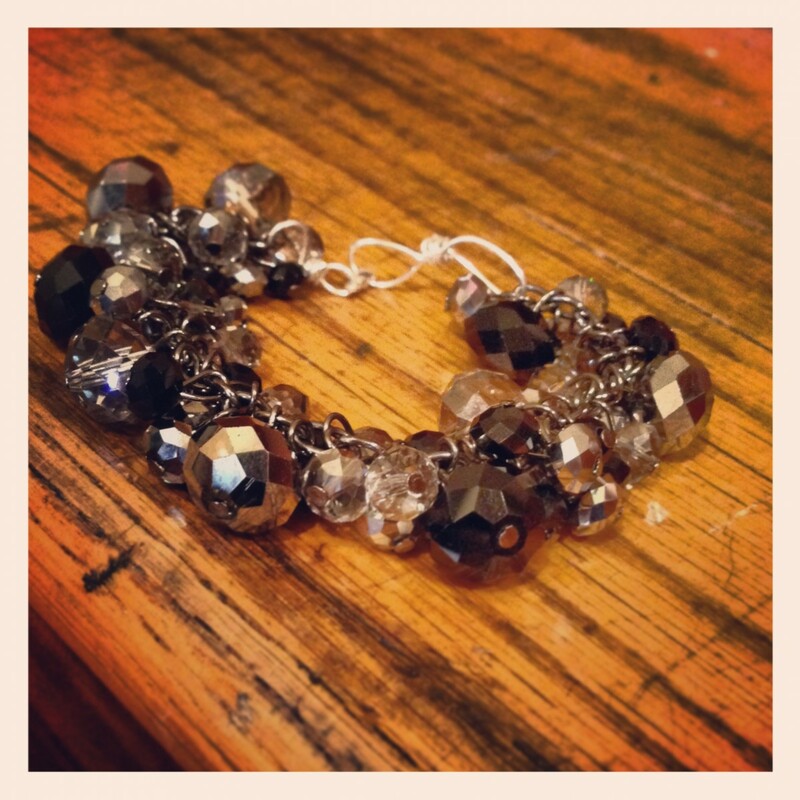 Jocelyn has been busy designing new bracelets and many other pieces that would be perfect gifts for the Holiday Season! 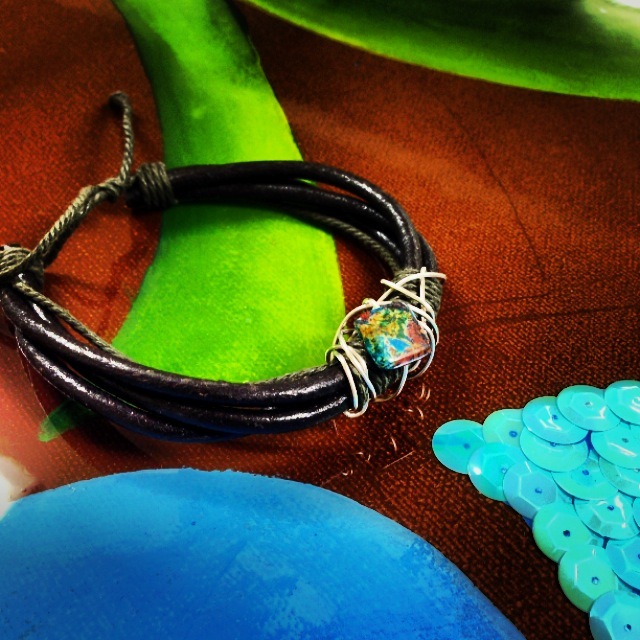 Hand designed sterling silver and semi-precious stones are used in these one-of-a-kind pieces. Come check them out today in downtown Hastings!! 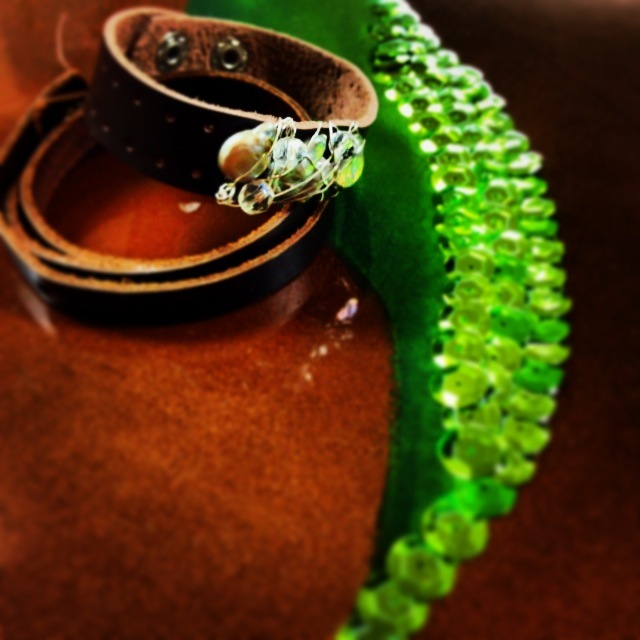 Mention this blog and receive $5 off of your jewelry purchase! 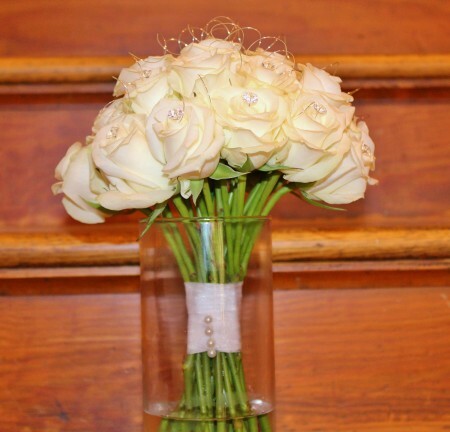 Here are some more beautiful wedding flowers from this year! We absolutely love wedding season! A BIG thank you to all of the couples for allowing us to get creative and make your day special!! A Perfect Gift now on Instagram and Twitter! You can now access more photos and information through A Perfect Gift on Instagram and Twitter! Follow your favorite flower shop on Twitter @APerfectGift5 and on Instagram at aperfectgiftllc. Check out what’s new and hot downtown in Hastings, Ne. Follow us today! Also, don’t forget to like us on Facebook!! Have a fantastic day ya’ll! 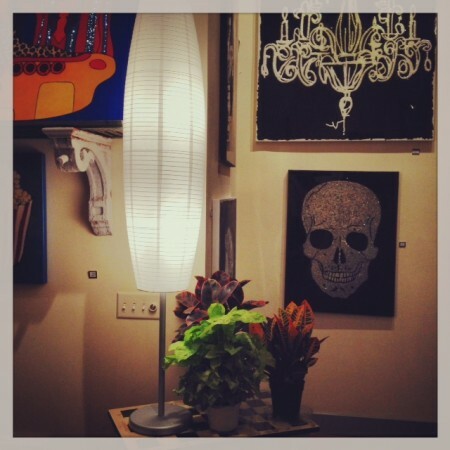 New and fresh arrangements designed everyday downtown at A Perfect Gift! Such a beautiful time of the year for gorgeous flowers! Echo the colors of fall in your home or workplace with a beautiful and unique arrangement from your girls downtown today! Make sure your little ones are the high-fashioned kids on the block! Put them in a pair of Baby Kickers! 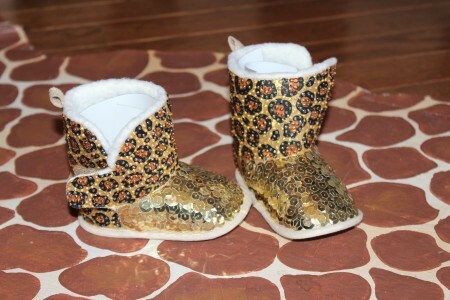 Hand painted and designed, these little booties also make a great gift for babies! We have a wide variety of colors to choose from or you can custom order a pair with animal print or another creative design! Many other one-of-a-kind gifts are available in our store! Stop in to purchase or order your very own pair today!